The nominated World Heritage site contains the most singular coastal landscapes that can be found in Cuba with the largest and best preserved systems of marine terraces. It has a beautiful landscape of the mountains. At playa Paraiso the sea is very calm and shallow. 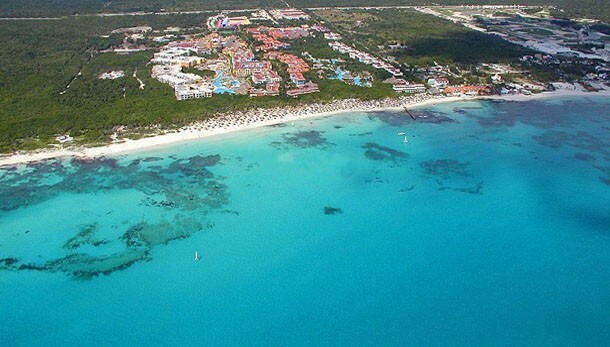 As the beach of the hotels is very changing most people go to enjoy the calm relaxing water. any visitors simply prefer wading in the water when they're not kicking back and soaking up some Caribbean sun. It’s so shallow in parts that you can walk out hundreds of feet without submerging your upper half. The area where the Plaza de la Catedral is located used to be, according to 17th century records, a marshland renewed each year during the rainy season. This is one of the most valuable historical sites in the city, especially for its majestic early 18th century houses. It is a beautiful place to spend a day or two observing it. 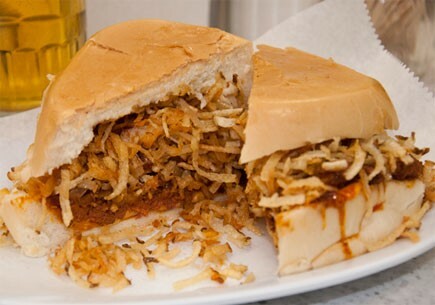 Frita is a Cuban dish with a seasoned ground beef patty on Cuban bread topped with shoestring potatoes, lettuce, onions, and a spiced ketchup sauce. 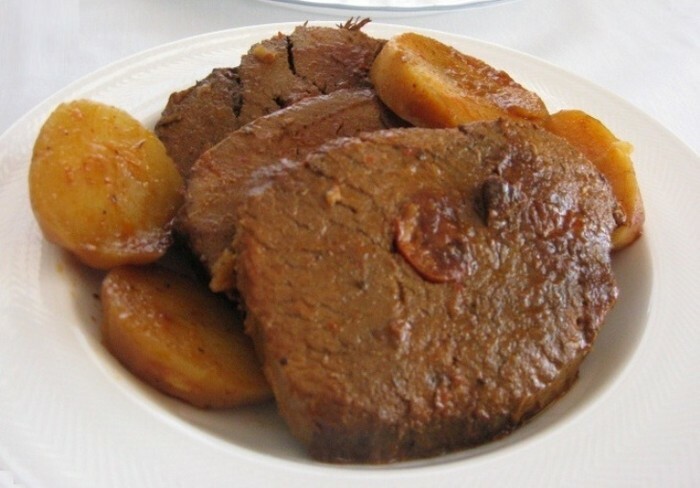 Boliche is a Cuban dish consisting of eye round roast beef with sausages browned in olive oil simmered in water with onions until the meat is soft. 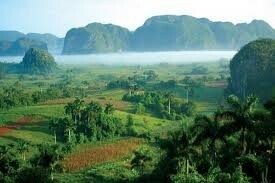 It is an island between the Caribbean sea and north Atlantic Ocean. Total area is 110,860 km. It's the largest country in The Caribbean. 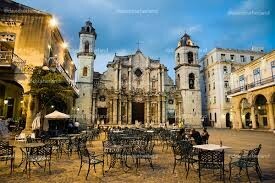 Cuba's climate is tropical and moderated by trade winds.The Beach's are very beautiful. After fighting under the orders of the Spanish Crown against the liberating armies of South America, Narciso López, moved from his native Caracas toward Cuba. There his mentality changed, which led him to rebel against the Crown which had defended years earlier. Its support for the revolutionary cause led him to exile, by getting involved in organizations for freedom of Cuba. After fighting under the orders of the Spanish Crown against the liberating armies of South America, Narciso López, moved from his native Caracas toward Cuba. There his mentality changed, which led him to rebel against the Crown which had defended years earlier. Its support for the revolutionary cause led him to exile, by getting involved in organizations for freedom of Cuba. 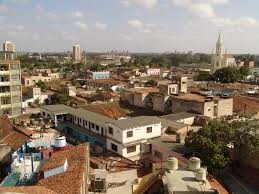 The country is a socialist republic, the Communist Party is declared the leading force in Cuba. The government controls the centralized economy, labor market and the media. 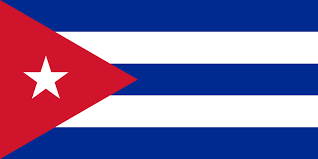 The Cuban government provides free health care, education and subsidized food rations. The president is both the chief of state and head of the government. 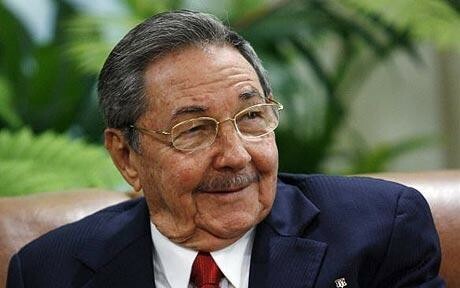 Head of Cuba government: President of the Council of State and President of the Council of Ministers Gen. Raul CASTRO Ruz (shown above). the cabinet consists of a Council of Ministers proposed by the president of the Council of State and appointed by the National Assembly or the 31-member Council of State. Festival de la trova longina- This Festival takes place in santa clara-villa clara. in remebrence of one of the greats of traditional Cuban trova, Manuel Corona. 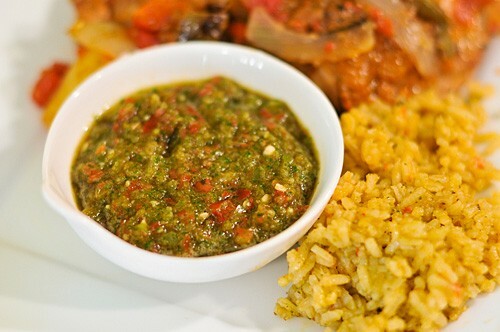 The event includes theoretical and informal get- togethers. International electroacoustic music festival- Organized by Juan Blanco gathered important figures. They would be listening to electroacoustic music.